A few people have asked me about critique partners and groups lately, so I thought it was time to buckle down and write a blog post all about these wonderful resources. Critique partners and groups exist to give you feedback and guidance on your writing project(s). 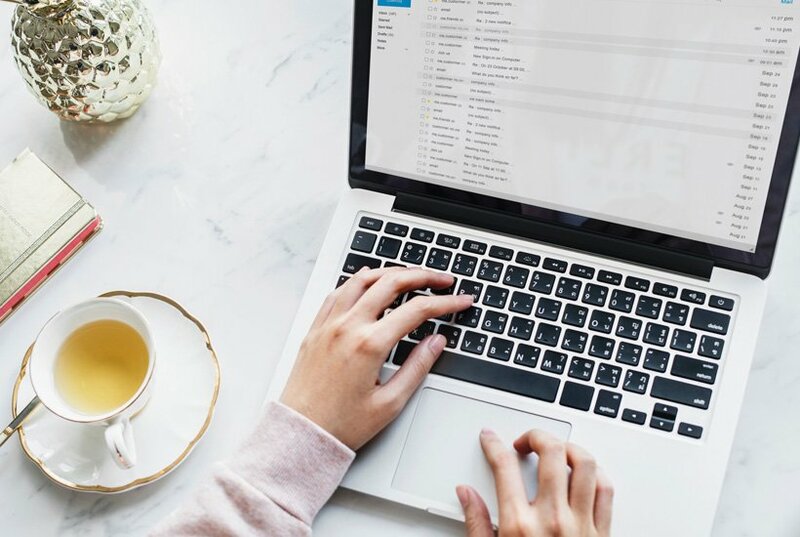 Whether you stick with one critique partner or attend a group–or both!–you’re missing out if you aren’t connecting with other writers for feedback. // What is a critique partner? A critique partner is one writer you go to with your drafts for feedback. 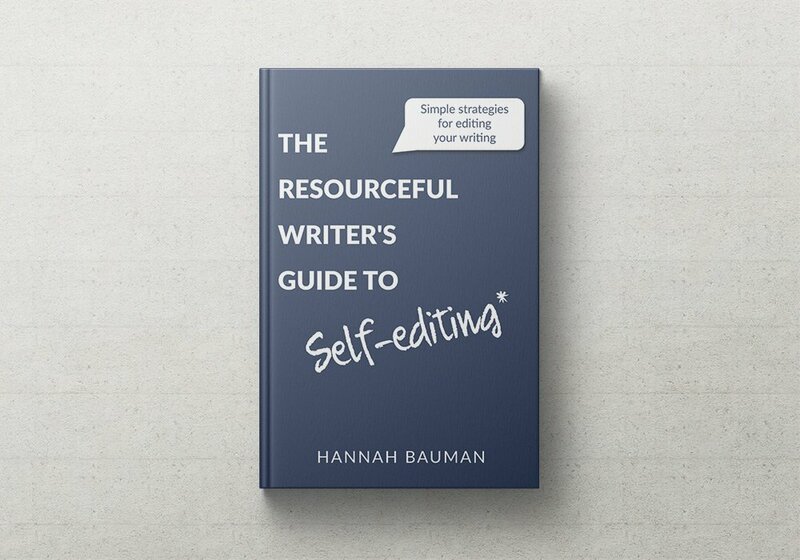 Ideally, they’ll be around your writing level or higher so that they can help you find the more nuanced areas of your manuscript that need revisions. // What is a critique group? 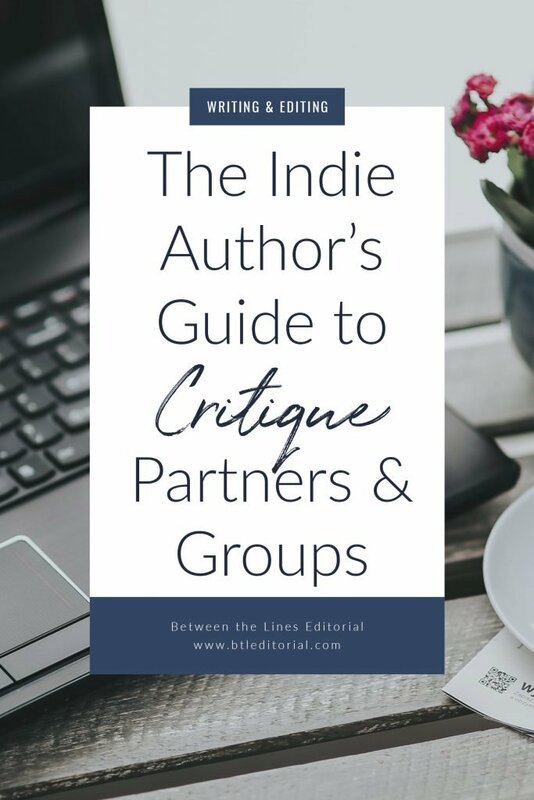 // Why should indie authors find a critique partner and/or group? Critique partners and groups are important for any writer, regardless of the publishing route they pursue. They’re especially helpful for indie authors, though! First, you’ll get feedback at no monetary cost. Editing gets expensive, and when you’re first starting as an indie author, keeping costs lower is understandably important. The only thing you have to do is provide feedback in exchange for people reviewing your manuscript. And, because these people will also be writers, they can give you feedback on every level of your writing. Note that professional editing is still important, of course. But instead of paying for a full developmental edit on top of copy/line edits and proofreading, your critique partners can help you sort out plot, character, and structural details. If you’re working on your first or second book, you might still consider working with an editor, but never underestimate the power of a good critique partner! Second, you’ll meet other great writers who will become your friends and supporters. Having a community and support system are really important in self-publishing since you don’t have the resources and team that you might get with a traditional publisher. Other authors can help you find new resources, point you in the direction of a good editor, help you grow your online presence, and more. // Where do you find critique partners and groups? So, you know why you need a critique partner and/or group, but where do you find these people? If you want to find a local group, try Meetup.com to see if your town or metro area has any critique groups. For example, I run a critique group here in Raleigh. We meet twice a month, once to write (hello, accountability!) and once to critique and discuss our projects. You might also check Facebook for local critique groups. Just search for your town/city plus “writing critique group” and see what pops up. If you want to keep things digital, try asking around in Facebook groups or on Twitter. There, you might find a critique partner or group or both! If you’re looking for some Facebook groups for writers, check out this post. 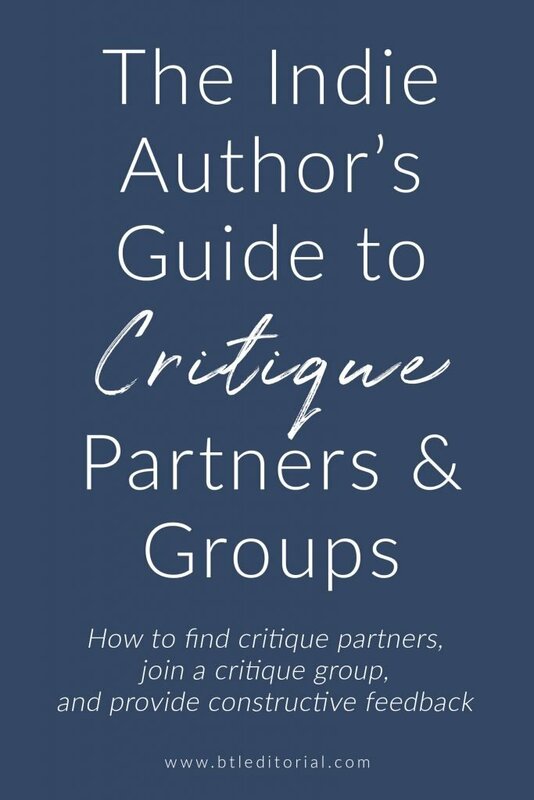 Whether you’re part of a critique group or work one-on-one with another writer as critique partners, you want to be sure you’re doing a good job. After all, this writer (or writers) has trusted you to see their work before it’s polished and shiny, and they’re counting on you to help them see things they haven’t been able to see in their writing. So, how do you be a good critique partner? Good is such a vague word and means different things to different people, but here’s what I think makes a good critique partner: being kind, being thorough, and being inquisitive. These things will always help a writer no matter what stage they’re at in their draft. 1. Compliment the things you like. Being a critique partner doesn’t just mean highlighting what needs more work. It means telling the writer what they’re doing well, too. It might seem obvious, but your positive feedback is just as important as your constructive criticism. 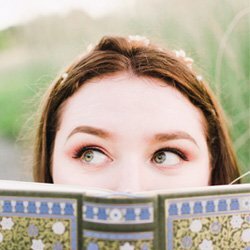 Besides keeping morale high, it encourages the good habits and unique voice the writer has. It also lets them know what doesn’t need revisions and does, in a roundabout way, help them focus on what truly needs their attention. When I was in grad school for editing, one of my professors said to always go into a critique with one thing you liked, and even as you offer constructive criticism, keep pointing out the positives, too. 2. Be thorough and specific. You can also consider things from other angles and how things might look from a social and/or political perspective. For example, if a character says something very offensive or abusive during the break-up scene, you might want to call that to the author’s attention as something that could alienate the audience. Ask lots of questions about anything that’s unclear to you. Whether the timeline of the story is muddled or you need to ask about historical accuracy, be inquisitive! You can also do quick Google searches yourself to check things like historical accuracy, but be sure to still query the author to see if their research differs from yours. Remember, writing isn’t a solitary act. You need a team of people you trust on your side, and a critique partner and/or group are part of that formula. As you continue with your writing project, I encourage you to enlist the help of other writers–and return the favor, of course. Don’t forget to join my free Facebook group for writers to connect with other creatives. You might even find your next critique partner there!